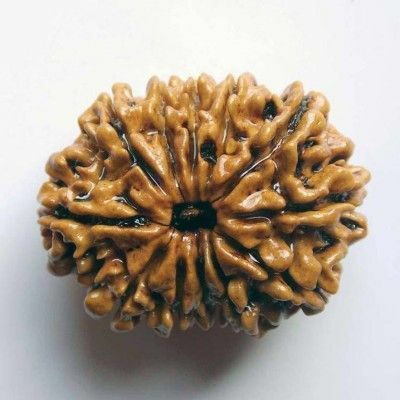 2 Mukhi Indonesian Rudraksha represents the Lord Ardhanareeshwara. 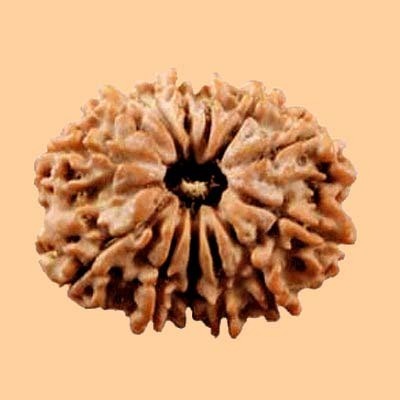 It is the form of Lord Shiva and Shakti. The power and energy of Lord Shiva is Parwati. His first wife was Sati and second wife was Parwati. Both represent the form of Adi shakti. They are also named as Uma, Gauri, Kali, Annnapurna and Shakti. 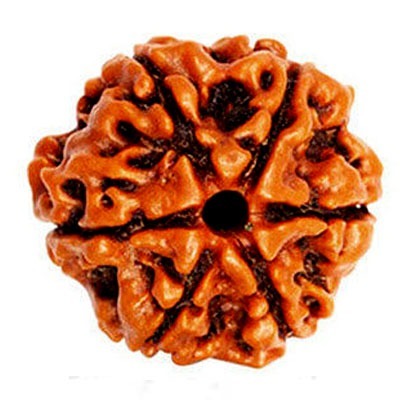 Do Mukhi Rudraksha is also called as UNITY, as it brings unity to the wearer. 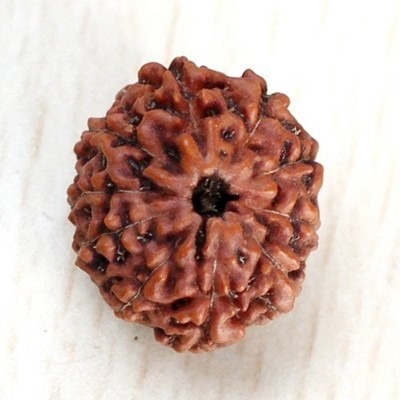 The two faced Rudraksha is ruled by the planet Moon. 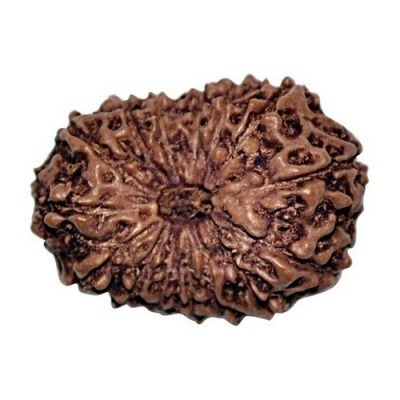 This Dwi Muhki Rudraksha effectively controls the malefic and negative effect of the Moon. It maintains balance and harmony in a relationship. Moon has an influence on the anger, frustration, and lack of concentration. 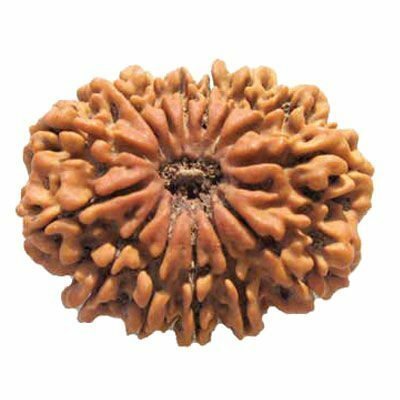 It is very beneficial for the devotee of Lord Shiva and provides them with mental peace, satisfaction and spiritual progress in life. 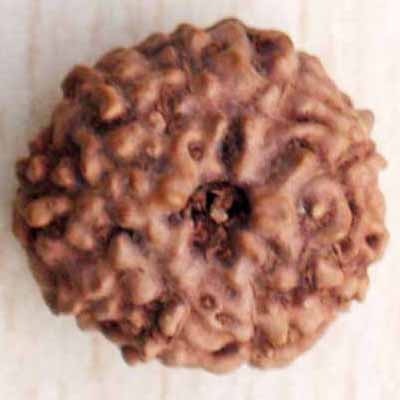 Dwi Muhki Rudraksha has two faces, so called as Dwi Mukhi Rudraksha. 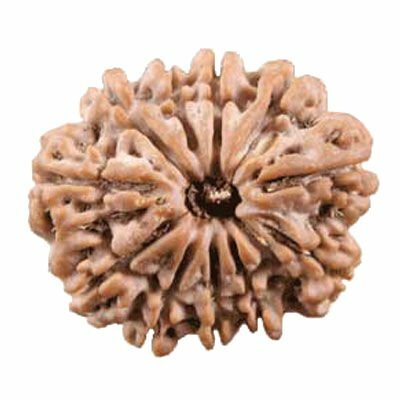 Horoscopes in which Moon is associated Rahu or Saturn, people should wear this Rudraksha bead as it strengthens the planet Moon. It wards off the evil combination and brings happiness to the wearer. Ardhanareeshwara represents twin energy. This energy is togetherness, harmony and yoga. 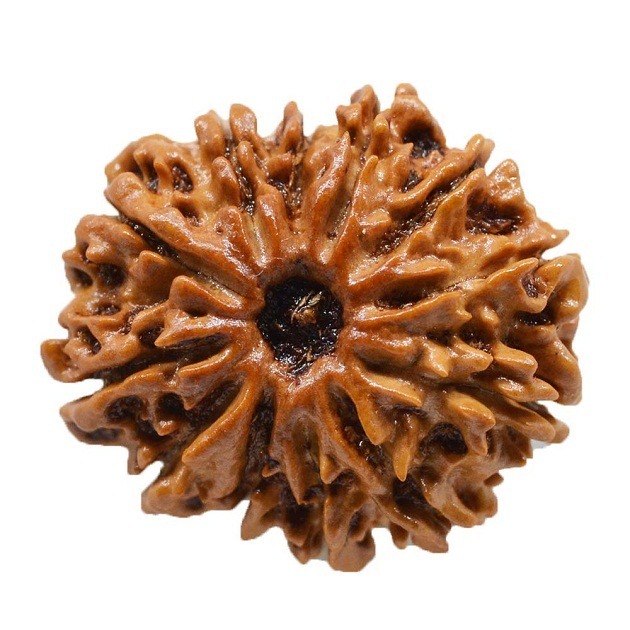 The Dwi Mukhi Rudraksha carries the similar energy of unity and imparts unity in all relations and worldly affairs. 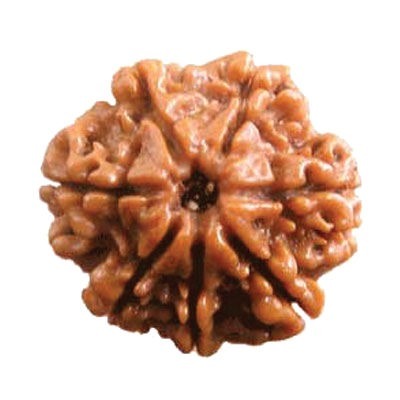 The wearer of Dwi Mukhi Rudraksha bead continuously receives the both Uma and Maheshwar. 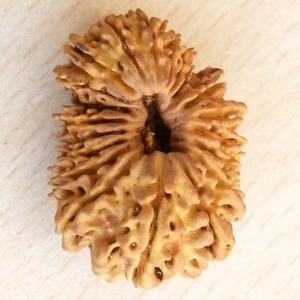 The availability of Dwi Mukhi Indonesian Rudraksha are not from Nepal, but from Sri Lanka and South India, which are from the same family, but of different genus called as Bhadraksha. 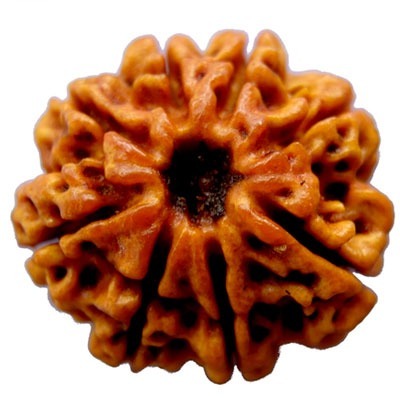 Bhadrakshas are the cousins of Rudrakshas. 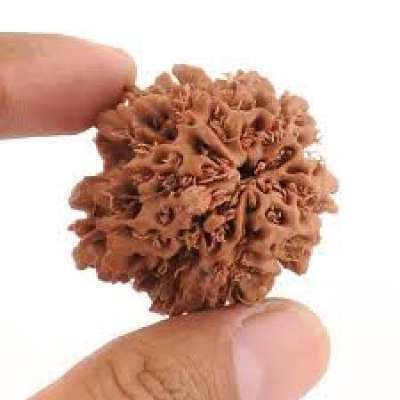 Dwi Mukhi Rudraksha from Nepal is very rare and is extremely costly. 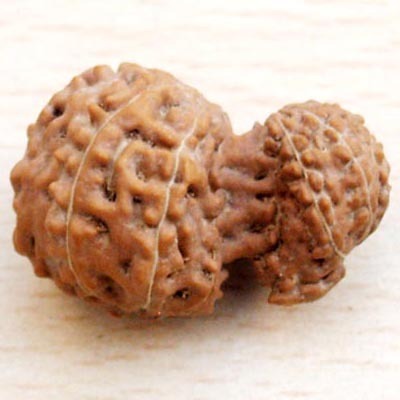 Java origin Dwi Mukhi/Do Mukhi rudraksha bead is less expensive than Nepalese rudraksha beads. 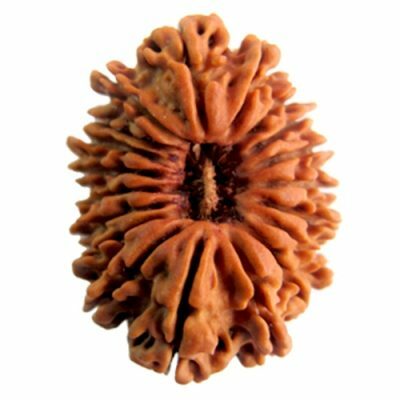 If the wearer wear a bracelet of dwi mukhi Indonesian rudraksha and beautiful Malas of 54 + 1 or 108 + 1 beads of Dwi Mukhi Rudraksha gives immense benefit. It enhances harmony, relationship, and helpful for pregnant women. 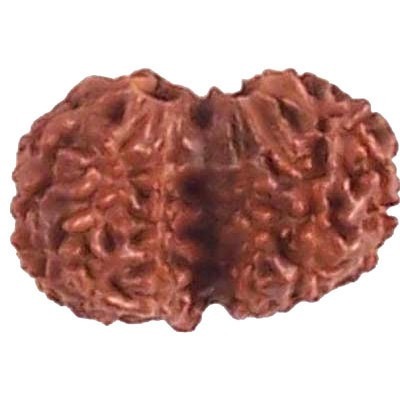 Patient suffering from sleeplessness and nightmares also get cured by keeping 2 faced rudraksha under the pillow. It also improves concentration and makes mind stable. 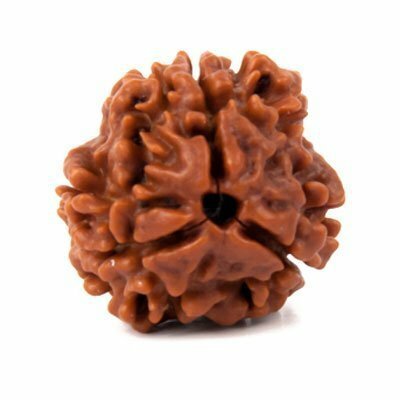 Wearing Dwi Mukhi Rudraksha creates mutual understanding and love between husband and wife, Guru, Shishya and friends. It brings feeling of oneness and unity between two people. 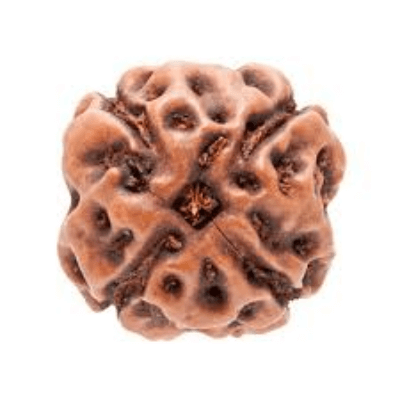 Do Mukhi Rudraksha bead helps to achieve mental and physical balance. It heals the mind, control emotions. Balances swara, lunar and solar energy. It is the most powerful reproductive system for health. It cures fear, phobhias and mental disability. 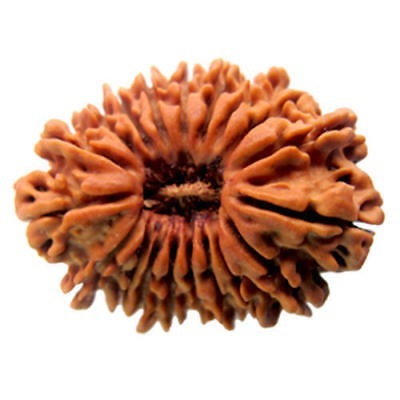 Dwi Mukhi Rudraksha can be worn in gold, silver and copper pendants. 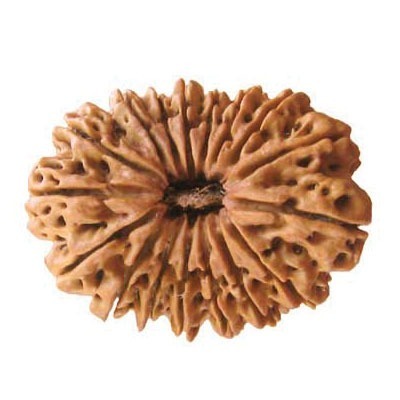 It should be worn around neck and can also be worn any other rudraksha bead. 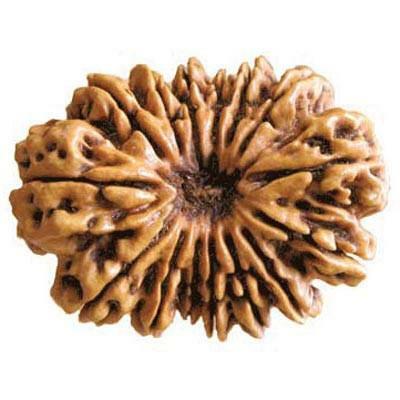 Dwi Mukhi Rudrakhsa is ruled by the planet Moon. It is ruled by the God Ardhanareeshwara. 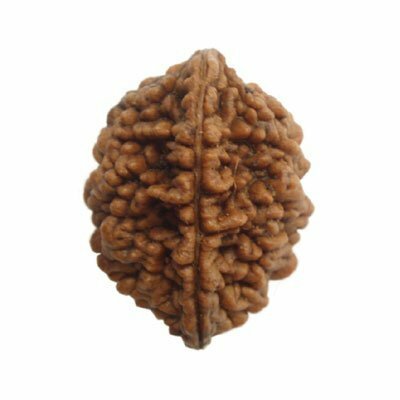 Astrokapoor, provides various combination of 2 faced Rudraksha beads with other Rudraksha in Rudraksha Pendants and Rudraksha Malas.